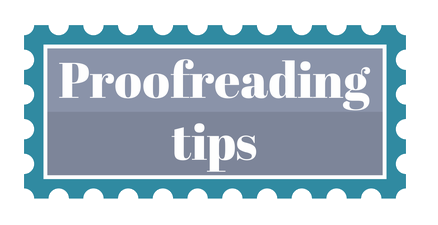 Do You Need Some Tips for Effective Proofreading? The Web Just Doesn’t Seem to Have a Really Accurate Translation Tool – Yet! What’s so Great About Being an Expert Translator?